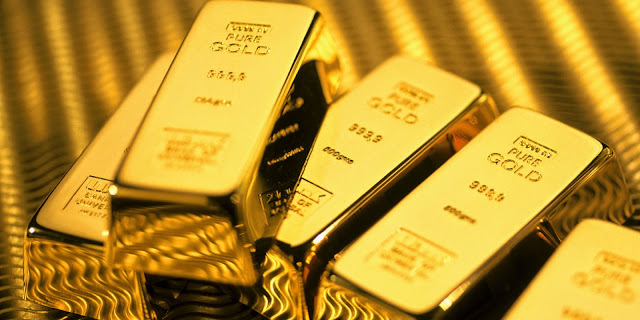 Last Thursday May 7, gold prices were at $1,192.64 per ounce right before undergoing a sharp rapid descent to 1,181.02 per ounce, after Fed Chair's comments on this commodity which brought about an approximate estimation by investors regarding the rate hike this year. One day earlier on Wednesday, nonfarm payrolls increased while unemployment rate in USA showed the highest level since 2000. For the time being, the Federal Reserve, together with investors, lie in wait for Friday's job report shedding light on the strength of the economy for providing further information. On Friday 8 was marked by ups and downs of gold prices edging higher from a minimum $1,183.33 up to nearly $1,190, still limited amid strong dollar backed by Thursday's disappointing employment data. During the weekend, the price of gold remained in the level of $1,188.46 per ounce. In the wake of Monday's morning, gold prices rised to $1,190 per ounce before falling below $1,180 among expectations of the Bank of England's announcement of the new monetary policy to fight inflation, and the eurogroup meeting's final decision on Greece's debt. Everything pointed out that Greece will keep the head above water, and indeed, at the deadline to repay the debt to the International Monetary Fund this Tuesday, the Hellenic country managed to pay it. On Tuesday 12, the price of gold shot up to $1,195 per ounce and during Wednesday 13 it remains steady between that figure and $1,191. Meanwhile, experts await the development of the events in the international arena to make their forecasts. The gold market has key significance for the advantages of this product. The clients of Emgoldex are fully aware of gold advantages as they enjoy them in the online store of the company. They buy investment gold bars under the most profitable conditions and create their own gold reserves which saves their capital for years to come! Share this piece of news in your social networks to spread the best opportunity to buy gold!